For the sake of the franchise, its new GM, its fans and its players, this deal needed to get done. 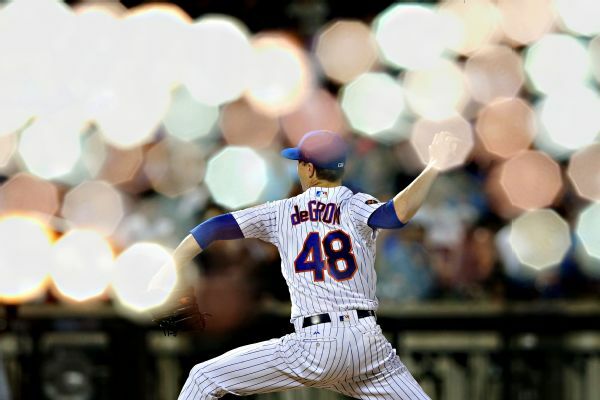 After one exhibition start, Jacob deGrom has a 9.00 ERA. No worries, because all other signs are positive for one of the top pitchers in the major leagues. Jeurys Familia and the Mets finalized a $30 million, three-year contract on Friday, bringing the reliever back to New York, where he figures to serve as a setup man for newly acquired closer Edwin Diaz. 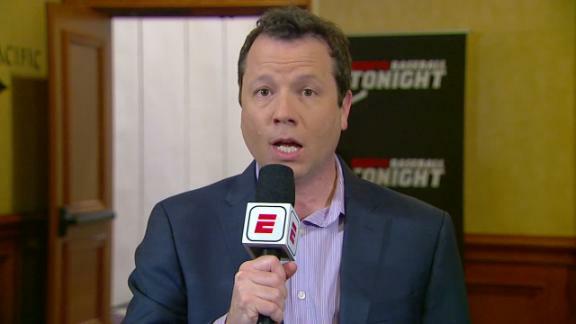 Keith Law says the Mariners and Diamondbacks both did well after trading All-Stars Robinson Cano and Paul Goldschmidt. 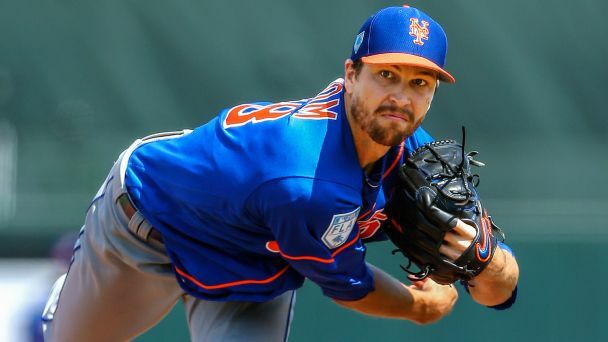 Mets executive Jeff Wilpon said the team aggressively pushed to acquire Edwin Diaz in part to "block" the rival Phillies from trading for the All-Star closer. 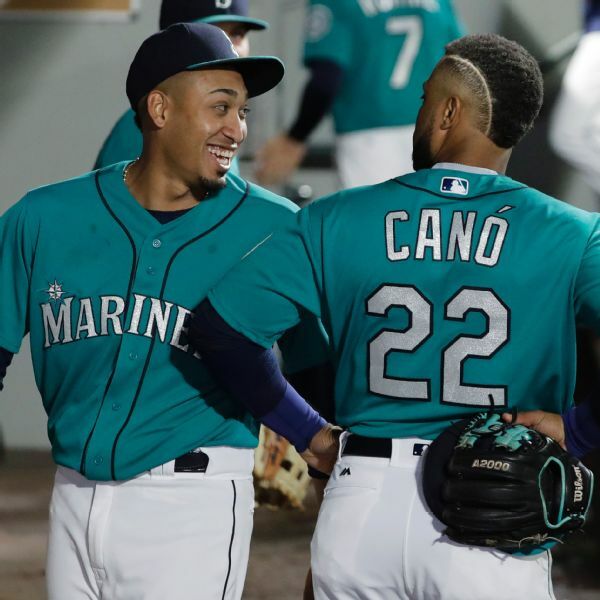 The Mariners have completed the deal that will send Robinson Cano and ace closer Edwin Diaz to the Mets for two highly rated prospects as well as outfielder Jay Bruce, reliever Anthony Swarzak and right-hander Gerson Bautista. 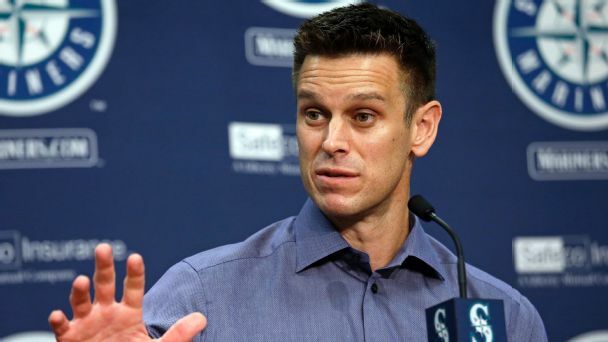 With several veteran players left he could deal even after trading Robinson Cano and Edwin Diaz to the Mets, the GM has more work ahead of him. 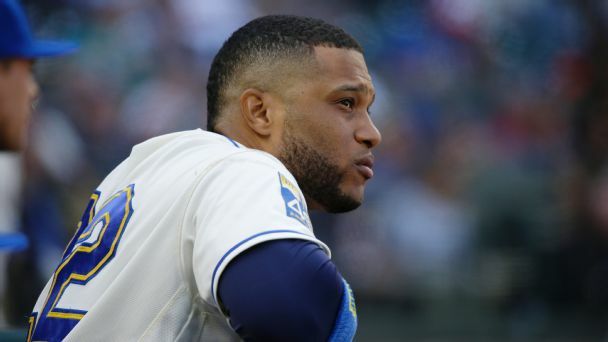 The Mariners and Mets agreed Saturday to a trade that will send Edwin Diaz and Robinson Cano to the Mets in exchange for five players, according to multiple reports. 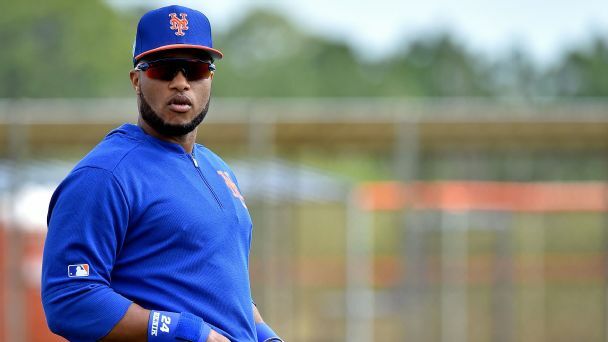 Buster's Buzz: Is Cano worth what Mets would give up? 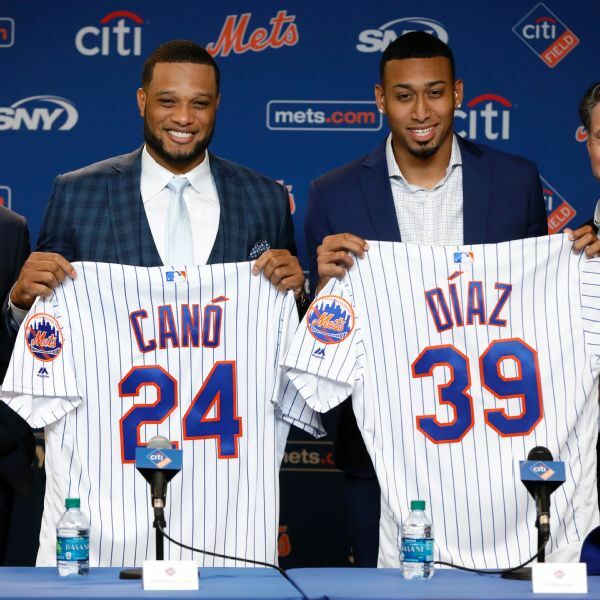 Edwin Diaz and Robinson Cano would be a boost to the Mets, but is it worth taking on Cano's big contract and losing two top prospects when less costly alternatives were available.